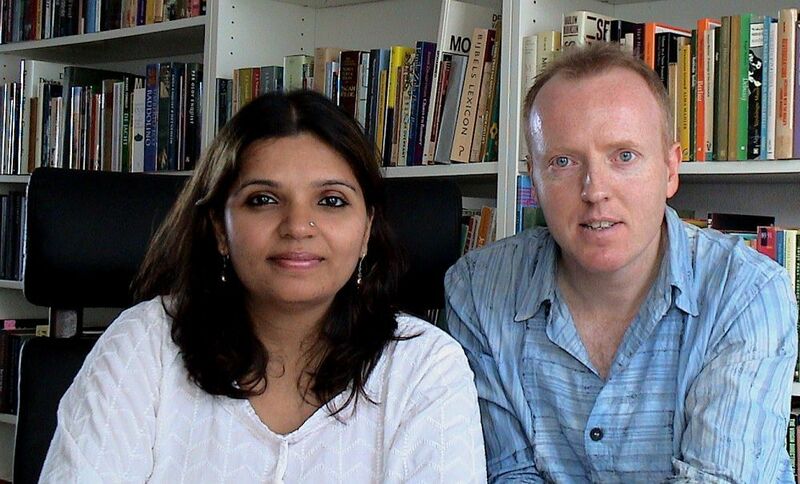 This video, produced by me and completed in 2006, contains an interview with world famous violinist Kala Ramnath, filmed in Amsterdam, September 2005. Also comments are included from interviews I did in Autumn 2005 with Kala’s guru Pandit Jasraj and with producer/recording engineer Derek Roberts, Head of Production of the Sense World Music label. Earlier on I already published a few excerpts of this video. This is the complete version. In April 2006 I also filmed a fabulous concert by Kala at RASA in Utrecht. In 2013 I published the entire concert on YouTube. And in May 2006 I filmed a workshop by Kala at the Rotterdam Conservatory. I intend to publish some of that material as well. When ready I will add a link later on in this blogpost. 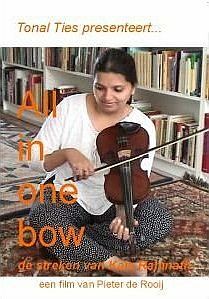 This entry was posted in Gharana / raga music and tagged Hindustani, India, Kala Ramnath, raag, raga, violin by Pieter de Rooij. Bookmark the permalink.